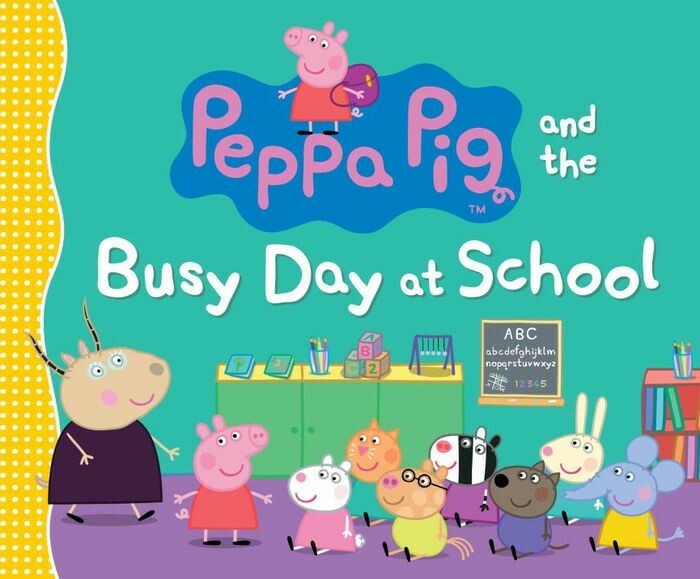 Peppa is having a busy day at school -- learning numbers and letters, painting, making music, and playing outside. Peppa can't wait for Special Talent time, but her excitement turns to worry when all three of her special talents are chosen by others! 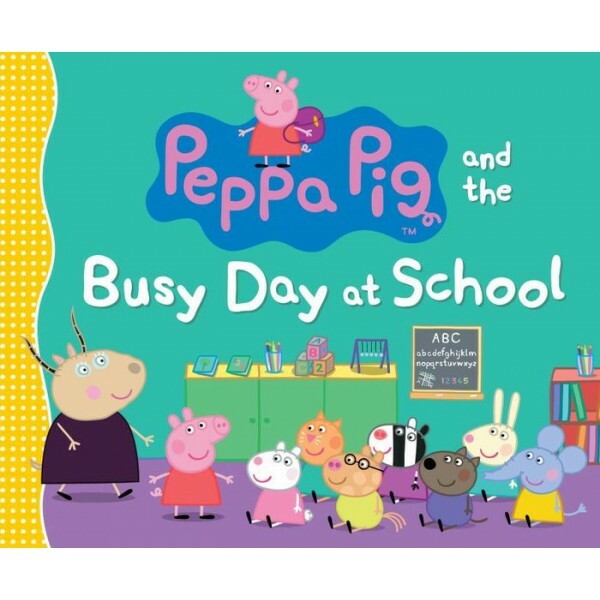 Luckily, Peppa can revert to her true specialty: jumping in muddy puddles!